The Schlage Andover is the budget-minded consumer’s choice. 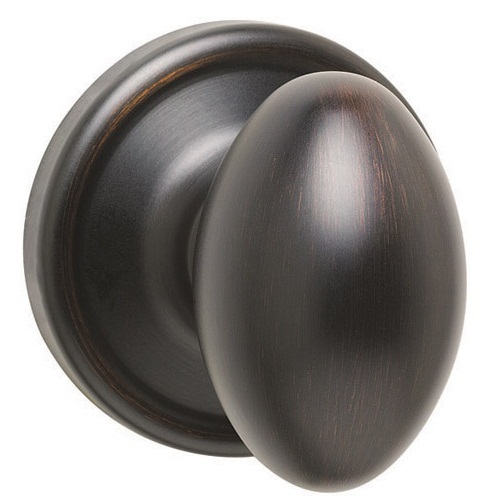 It is a great looking doorknob. It sports the ever popular smashed round look and it comes in a variety of finishes. The beautiful rings on the rosette and knob handle add lots of class. The cheap price of Schalge door hardware is always a selling point, as well. Check this knob out for yourself. 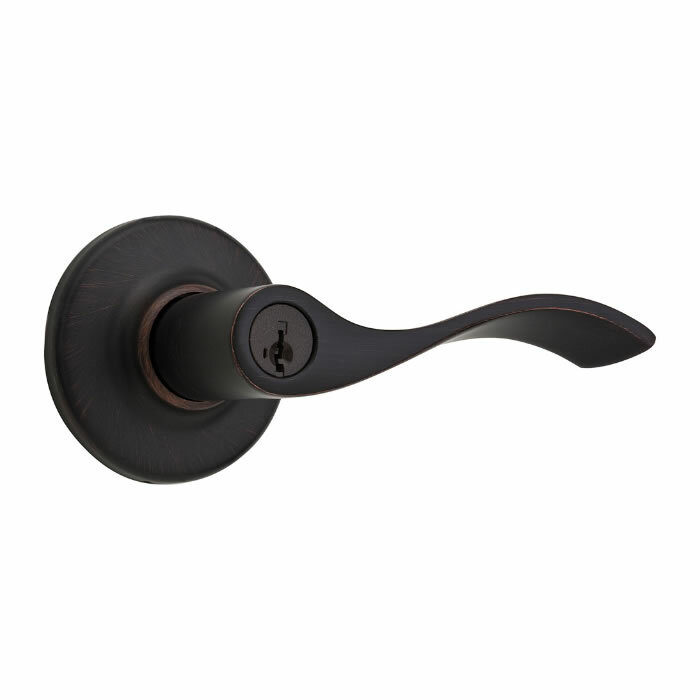 The Grandeur Georgetown and Eden Prairie rosette/door knob combo is a high class addition to the home. The Grandeur Georgetown series is on the higher end of budgeting but they will give you the very best around. Not only do you get the most sophisticated look, you also get solidly built door hardware that will last a lifetime. 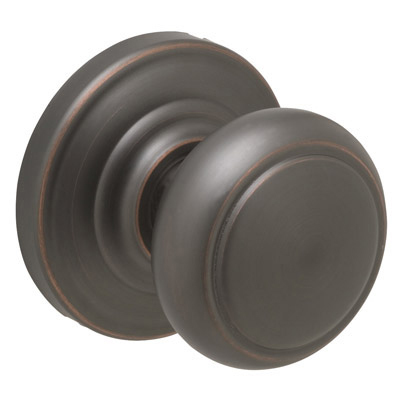 This particular doorknob has a rich, dark finish with striking accents around the edges of the knob and rosette. The knob full feeling in your hand and the accenting around the edge actually helps to give you a better grip on the knob. You will definitely be impressed by the Georgetown and Eden Prairie combo. Check it out and all the other elegant Grandeur door hardware. 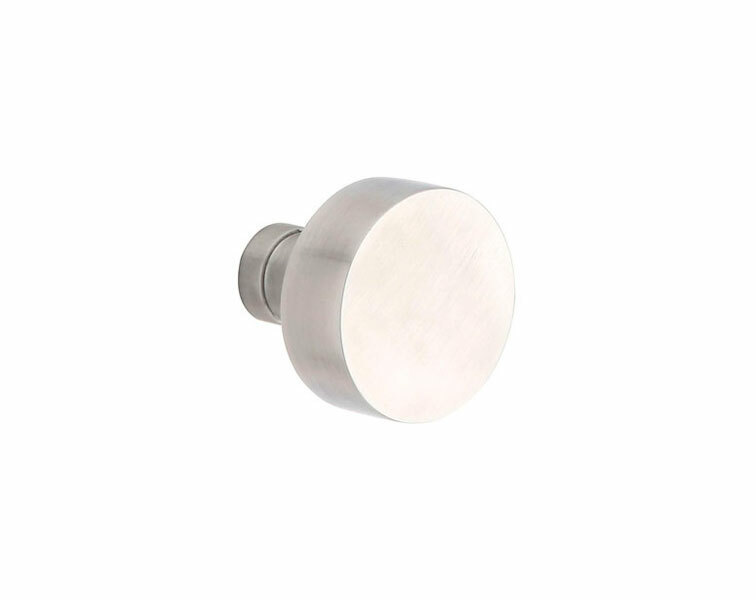 This modern stainless steel Emtek doorknob is just what you need for your house. 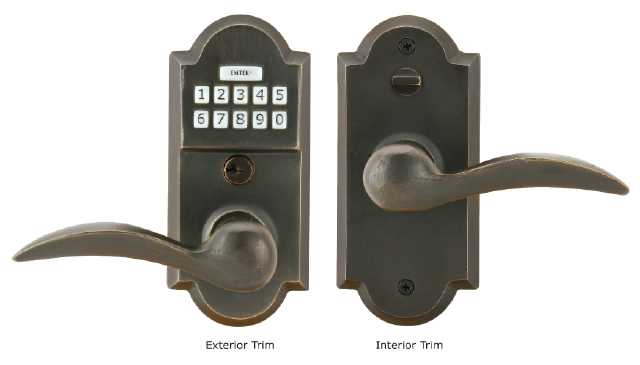 We are in the 21st century and it is time to catch up the door hardware with today’s styling. The Emtek stainless steel round knob is beautifully designed. You can’t find any door hardware as modern as this door knob. It is almost custom made for your specific options for function, rosette style, backset and door thickness. Get your’s today and start enjoying the pleasures of 21st century modern design. Kwikset is proud to bring you another magnificent door lever in the Kwikset Balboa lever. The Balboa lever’s smart construction provides you with a solid design that can with stand the wear and tear of any door in the house. There are lots of functions and finishes to choose from so you can get exactly what you need. The wave design of the Balboa is very attractive and popular in any decoration styling. This door lever has a great price tag. 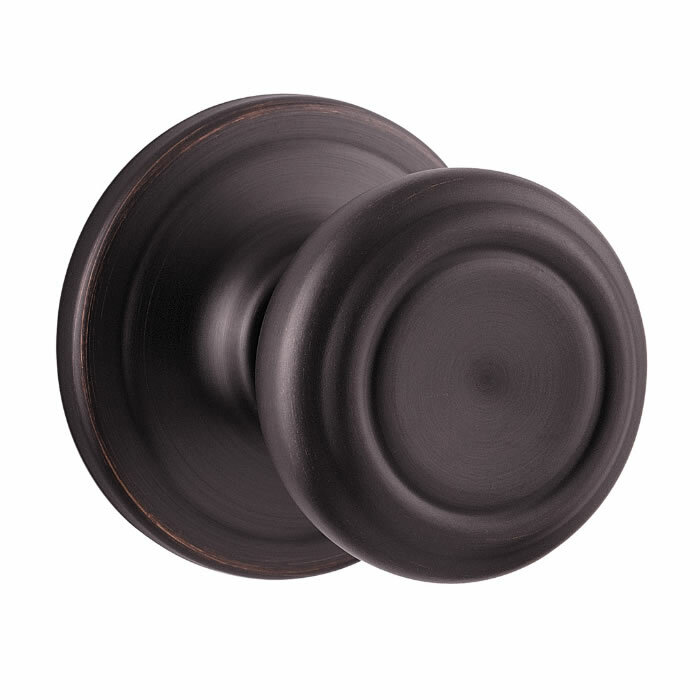 Check it out and if you aren’t satisfied take a look at the rest of the Kwikset levers we offer. 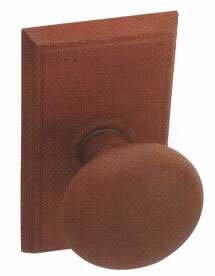 If you want to add some class to your door fast then go with the EZSet Ritz lever handle. 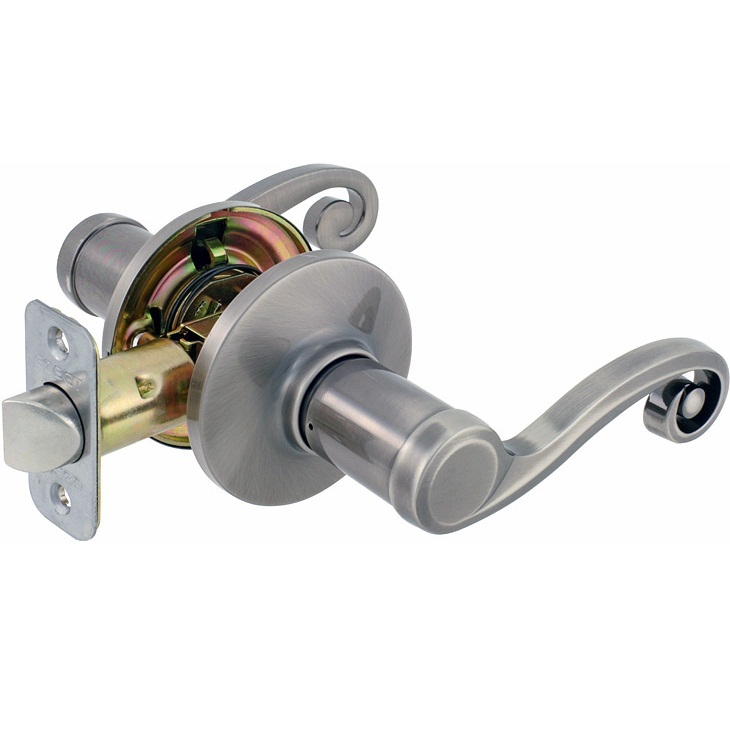 This lever handle is a solid performing lever with zinc die cast components and a lifetime mechanical warranty. It is also one of the fanciest lever handles that you’ll find out there. EZSet is a always leading the way in door lever design. All of their designs are quality built and perform wonderfully for years. The EZSet Ritz not only gives you performance but the beautiful curves and accent lines of this door lever handle are unbeatable. Much of the keyless entry door hardware has a modern look to it. Not every keyless entry leverset has to look the same. Emtek has introduced the Sandcast Bronze keyless leverset to show you that even classic design can be incorporated into keyless door hardware. 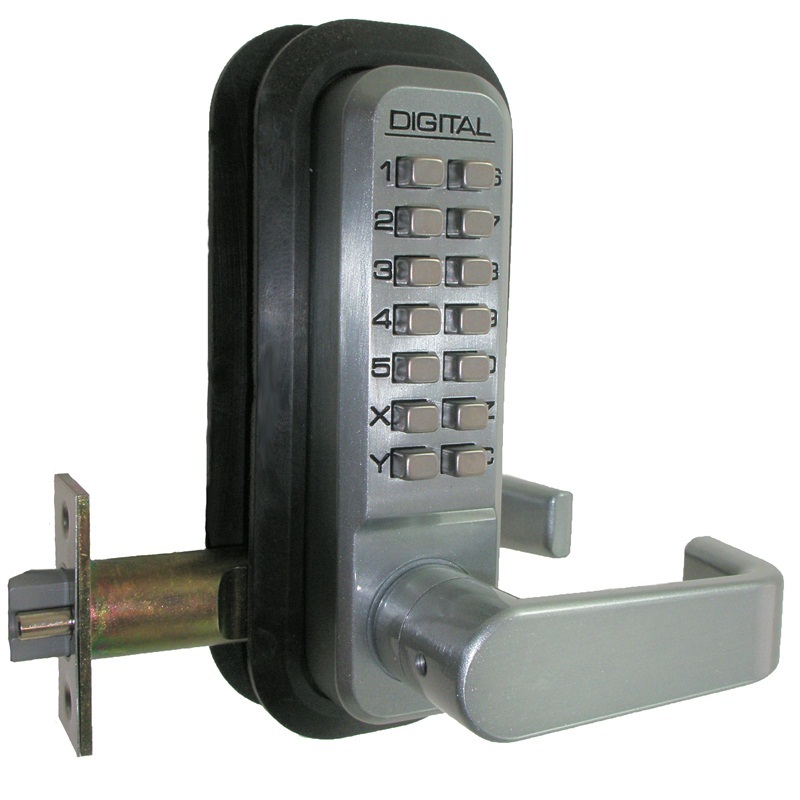 Keyless leversets are a great option for both home protection and buisness protection. The Emtek keyless leverset allows you to program up to 20 unique user codes with a few simple steps done directly on the keypad of the leverset. The keypad comes with illumination for easy use during the night hours. You also receive a 2 year warranty for the electronic components so you can stress less about the leverset malfunctioning. The Emtek Sandcast Bronze keyless leverset comes with a wide variety of finishes to choose from and each features the same classic swiping lever handle and beautiful rosette. This keyless leverset is both intelligent and attractive. You can’t get much better than that.